Helps your voice cut through noisy environments. 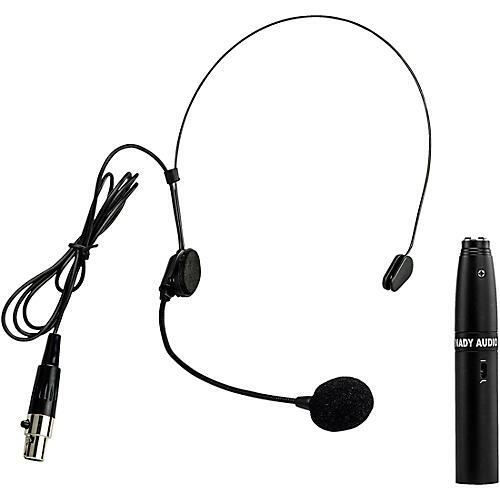 This uni-directional headset microphone is optimally designed for singing and speaking applications, even in noisy environments, where a handsfree mic is ideal. Lightweight, comfortable design and visually unobtrusive. Maximum stability during use, even when moving, dancing, etc. Make sure your voice is heard—add the HM-5U to the cart now.